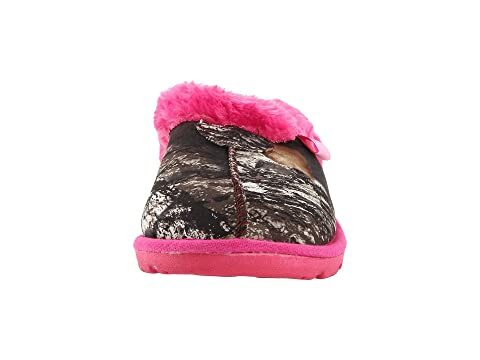 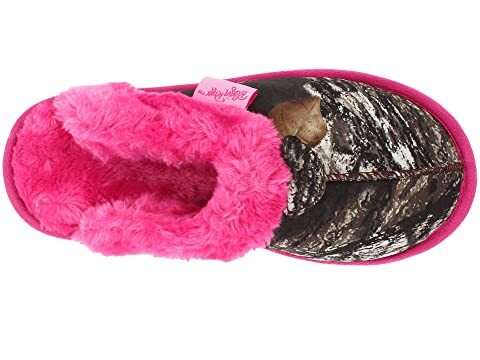 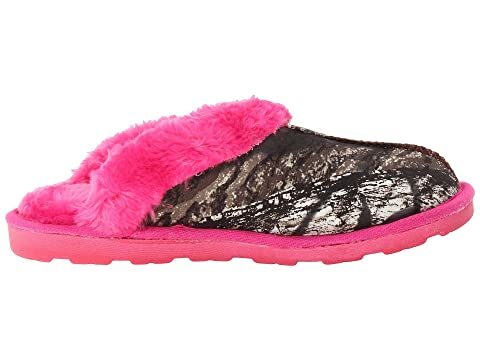 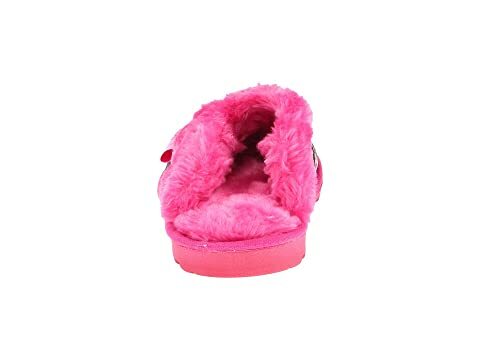 Get winter ready with these fun, funky slippers. 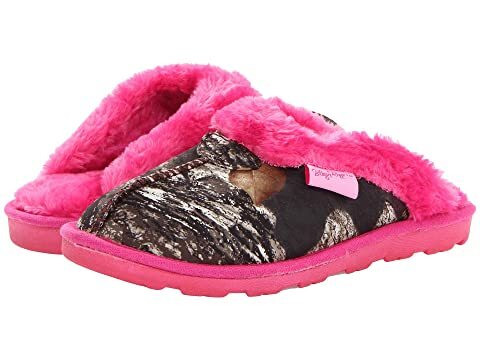 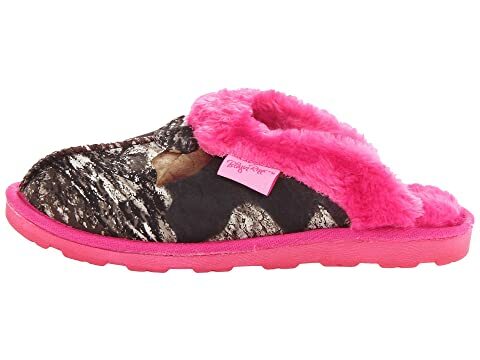 Super cozy and comfy fleece in a camp print contrasted against a pop of hit pink. 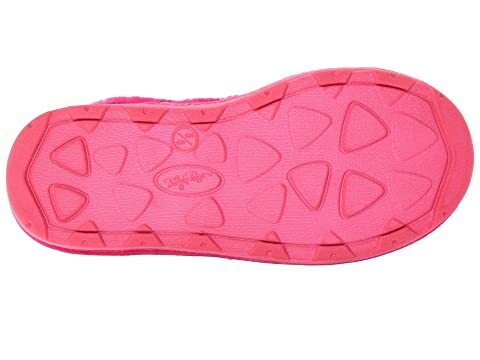 Product measurements were taken using size SM (US Women's 5-6), width M. Please note that measurements may vary by size.